I’m thrilled to share the news that UK publisher Aardvark Bureau has signed The Hope Fault, my novel ‘about family and fault lines’. Aardvark Bureau also published my first novel, The Life and Loves of Lena Gaunt, in the UK and US in 2016. 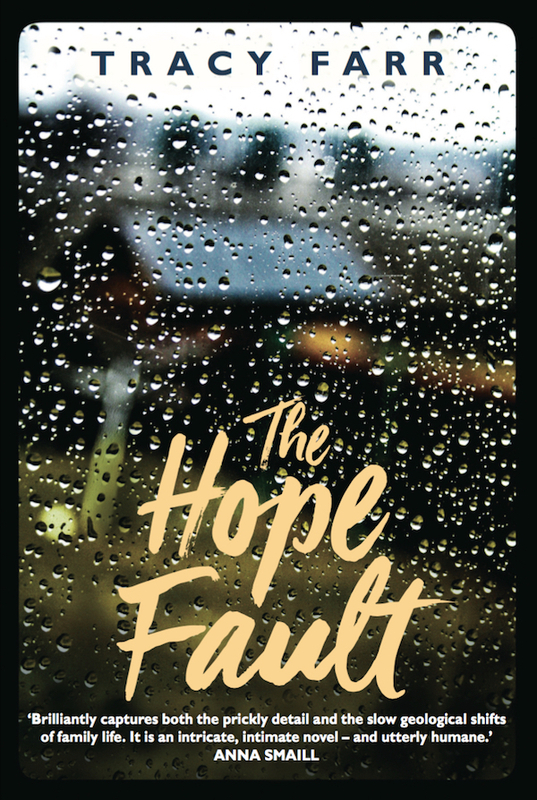 Read ‘Aardvark Bureau signs Farr’s The Hope Fault‘ at The Bookseller online.